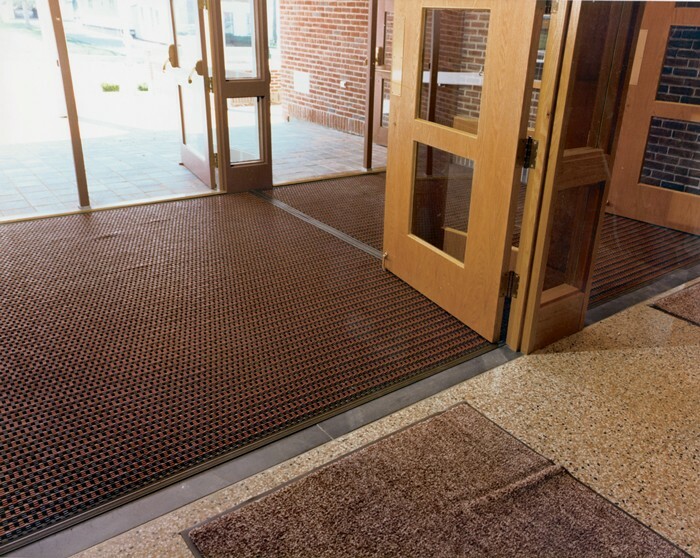 Vinyl Link Mat - Entrance Floor Mats | Mats Inc. Superb shoe cleaning properties that reduce building maintenance. High grade PVC links are 1/2" wide x 7/16" thick x 1 7/8" long. Mat first removes dirt, then contains it deep within corrugations. Note: Not recommended where heavy equipment will be rolled over mats. Available with bevel edging for surface mounting or square edging for recessed applications. Custom logos can be incorporated into the mat. 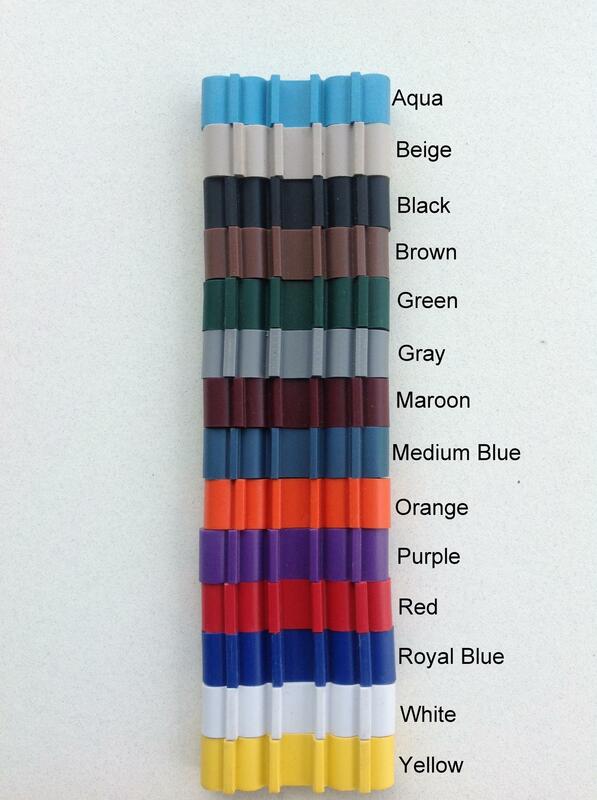 LINK SIZE: High grade PVC links 1/2" wide x 7/16" thick x 1 7/8" long. 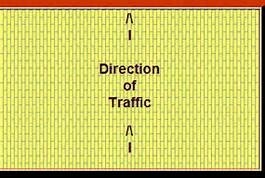 NOSING: Approximately 2" wide around perimeter. Approach nosing reinforced spring steel bar 1/8" thick. Can be square for recess or safety beveled for surface installation.